Well, to start, ingredients from Chicago! Our fresh Italian sausage, Italian beef & gravy, pepperoni, meatballs, gyro cones, even our Turano bread is shipped directly from the Windy City. While great food comes out of Chicago, we leave the cheese making to the expert "cheeseheads" up in Wisconsin. A very high-quality Mozzarella and our proprietary blend of natural cheeses are at the heart of each and every pizza. Our pizza sauces are made in-house using only California tomatoes. 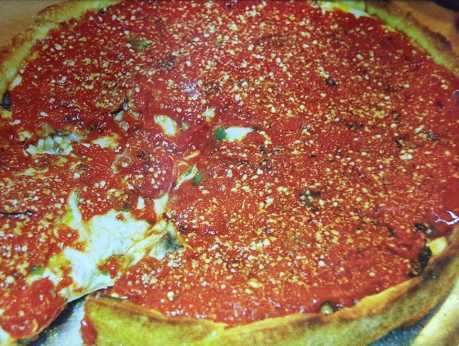 While the deep-dish pie (crammed with a pound & a half of cheese) is the talk of the town, 80% of pizzas sold in Chicago are thin crust (we have 2 options). Try 'em both and let us know which is your favorite! Not in the mood for pizza? Need a quick bite for lunch? Try the legendary Italian beef, or a gyro carved right off the spit! 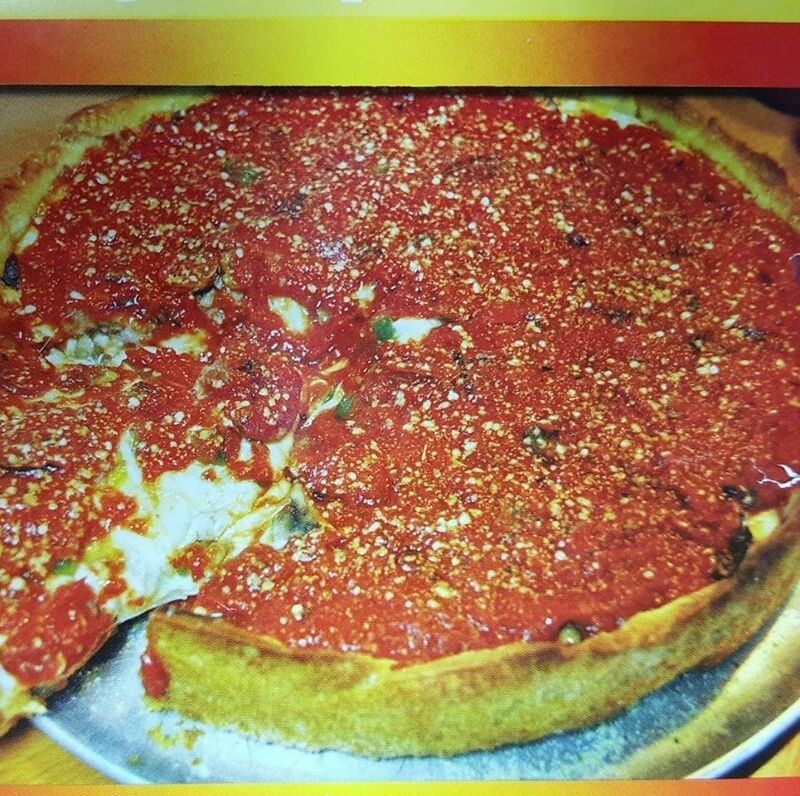 Whether you're a native Chicagoan searching for the unique taste that you remember, or a lifelong Hampton Roads resident fed up with the cheap chains or "New York Style" pizzerias on every block, you have found your new pizza place!